This unique program guarantees Weight Loss, maintenance and improvement of your health and state of mind, geared towards your lifestyle. It is a unique program, planned specifically for you. Find out more. 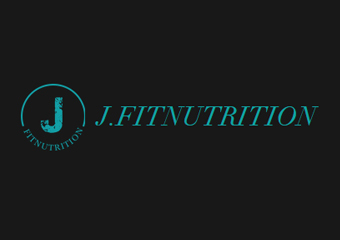 Weight Loss, Personal Training, Wellness Coaching. Find out more. 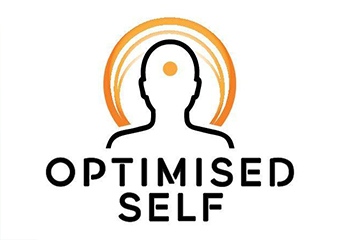 www.optimisedself.com.au Optimised self aims at helping people become the best versions of themselves through fun, fast effective workouts while incorporating mindset practices. Find out more. 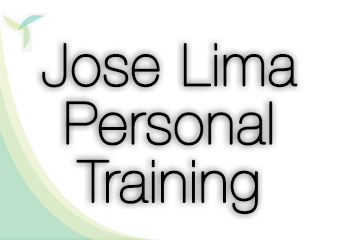 Studio Pilates & Personal Training. Find out more. 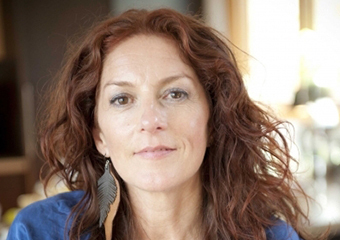 Are you interested in studying Weight Loss Courses?